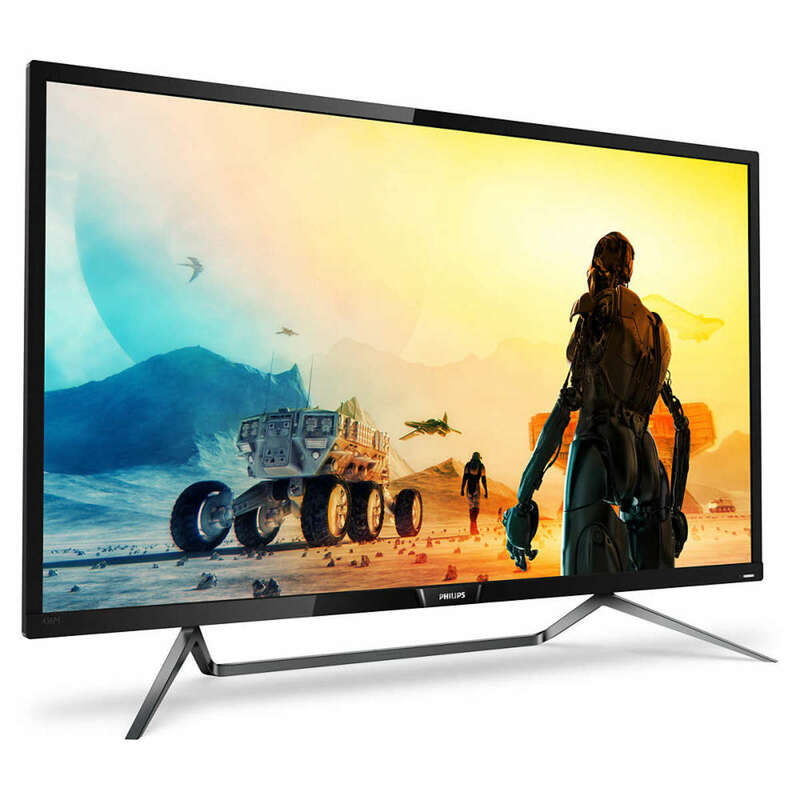 If you just need the biggest, brightest display imaginable, Philips has just released its 43" Momentum 4K monitor. 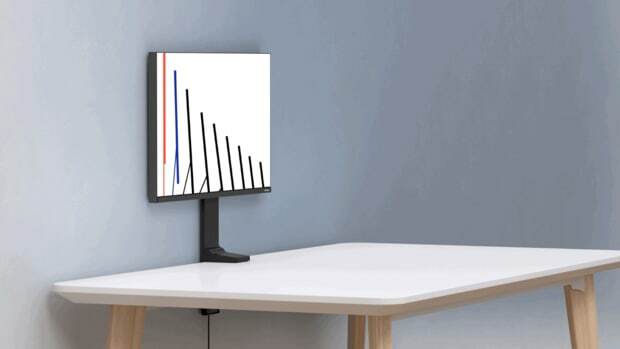 The monitor is the first display to be DisplayHDR 1000-certified, which allows it to maintain 1,000 nits of brightness when needed. 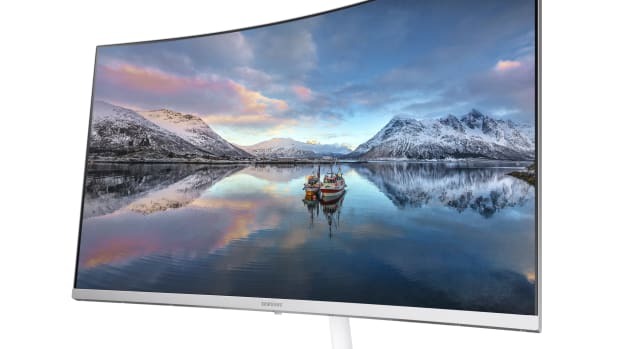 When it comes to specs, the Momentum is loaded with features. 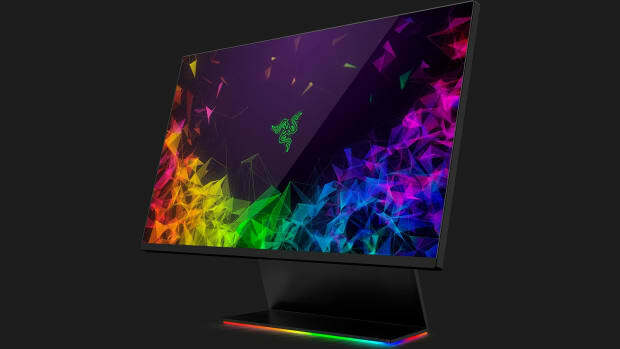 The monitor features 3840x2160 4K resolution, HDR, Quantum Dot technology for richer colors, Ambiglow lighting, USB-C ports, built-in speakers with DTS sound, and virtually all the inputs you need for connecting any computer, media device, or game console.